WWKW / WWBW: Election Day! 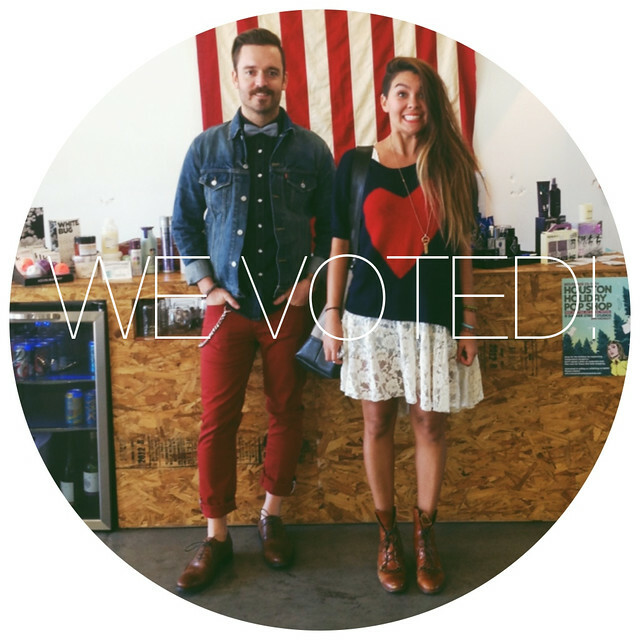 Like many Americans, we were super pumped to get to the polls and vote today! We understand the importance of voting and can't even conceive living in a time where particular sexes/races were denied the privilege. Can you imagine that? Kelly and I still make the journey out to our hometown, Sugar Land, to vote at our old elementary school, Austin Parkway. I still feel like an Austin Parkway Sailor! Must be why we have a soft spot for nautical items. I was lucky enough to have NO LINE! ( Pee Wee Herman Dance). 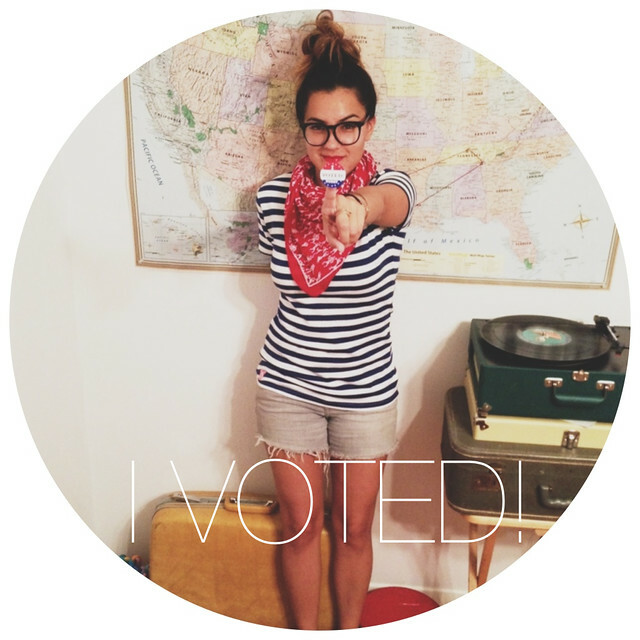 How did your voting experience go? Any crazy stories? Other Items that WE would of love to show our pride in! It's a shame this Dress Was Sold Out! Speaking of voting, did you vote for Kelly's project, The Pinpoint Method? It's quick and easy! Click here to vote and get her on the road again. THE PINPOINT METHOD NEEDS YOUR VOTE!